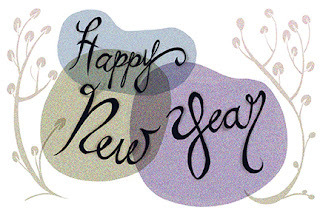 A Happy 2013 to everyone! Some of my Christmas gifts were letterform books, it's my newest obsession! I decided to try playing with some hand done lettering as a little greeting for everyone. I hope everyone's 2013 proves to be eventful!